It’s all the rage in the technology world. 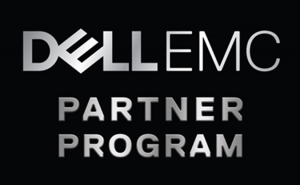 The ability to virtualize servers has never been easier. 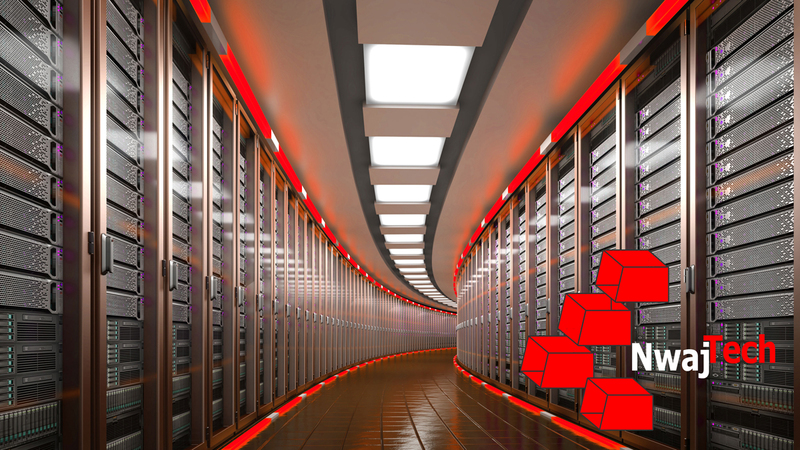 Many businesses take advantage of virtualization today, and with good reason(s). There are multiple ways to virtualize servers and workstations including Microsoft Hyper-V, VMWare, and Citrix. But why would a business choose to go the virtualization route? Why not just have physical machines for every purpose? Let’s start with one of the most common questions business owners ask us. Virtualization in the technology world is the utilization of computer/server hardware to create multiple operating systems (or containers) that run simultaneously on a single system. On one of my laptops, I have Virtualbox running with numerous virtualized operating systems mostly for testing purposes. I have different versions of Windows Servers, Linux Servers and other operating systems. I can do this from one physical machine. This can be accomplished on servers very easily (and is used by businesses often). Reduced Expenditure – utilizing virtualization means you don’t have to procure a bunch of hardware. Procurement of hardware is a challenging task and can take a long time to accomplish if done correctly. It’s easier to purchase one high-end server capable of running multiple virtualized servers than it is to plan and purchase multiple pieces of hardware. One high-end server will be expensive but much less than a server for each required purpose. This also means less time needed in the procurement of resources. Faster Provisioning of Resources – You no longer need to wait for your finance team to approve the purchase of server hardware, wait for it to be delivered, wait for it to be configured, etc…With virtualization, all you need is the software and license to proceed with provisioning of a new server. This can often be accomplished in a matter of minutes. Faster provisioning means less wasted time and more productivity! 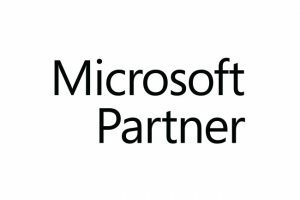 This is also one of the key benefits of using IaaS such as Azure or AWS. Easier Testing for Development – One of the biggest problems that faced development teams in the past was the procurement and provisioning of software. Not anymore. With virtualization, you can spin up the resources needed for development, use them while they’re needed and delete them when you’re done. Virtualization also allows you to create snapshots. This means easier restoration if something goes wrong during development. Not so easy to accomplish with a physical server. 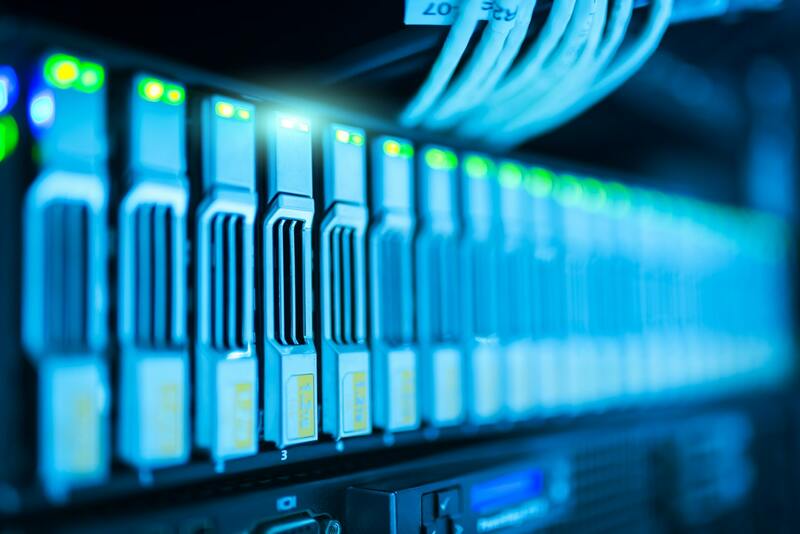 Improved Efficiency – the ability to provision virtual servers within minutes dramatically improves efficiency over previous methods of resource procurement. As mentioned earlier, utilizing virtualization means far less downtime as well as vastly improved procurement time. Many businesses pivot and grow rapidly in today’s economy. The ability to take advantage of virtualization affords quick redirection and/or testing for business operators.No more months of waiting for the procurement process. Improved Availability – not too long ago if a server crashed it potentially meant hours or days without that server.I don’t need to tell you the potential revenue loss that a down server could have on your business. If you must wait for days that could be the end of your business. Because virtualization makes it easier to create and store readily available snapshots a down server can be stood up very quickly, in minutes.You know that sinking feeling you get in the pit of your stomach when your computer won’t turn on? With snapshots you don’t have to worry about that feeling and your business can continue functioning as it always does! Improved Security – with virtualization you can isolate critical and sensitive servers beyond the physical server.If one virtual server is compromised the hacker’s ability to access other virtual servers is limited to the method of access of the first serverIn other words, unless the hacker used a compromised user account to gain access to the server that has access to other servers it is unlikely they will be able to access the other servers. Virtual network segmentations can also be created using virtualization further segregating servers. 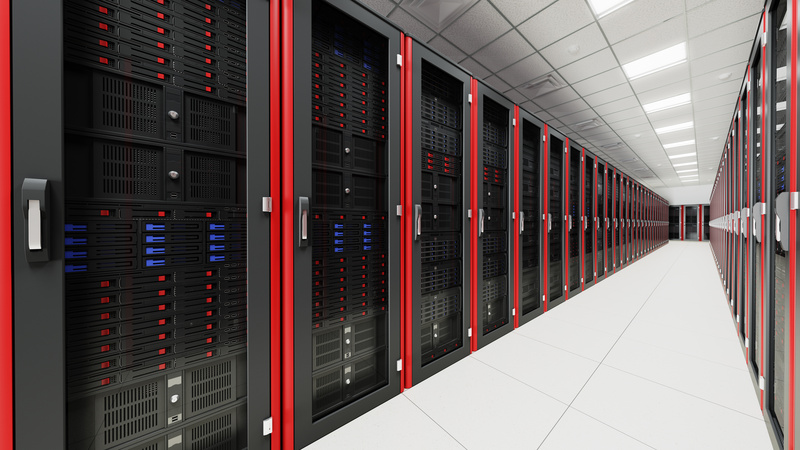 There are many more benefits to virtualization of your IT infrastructure. 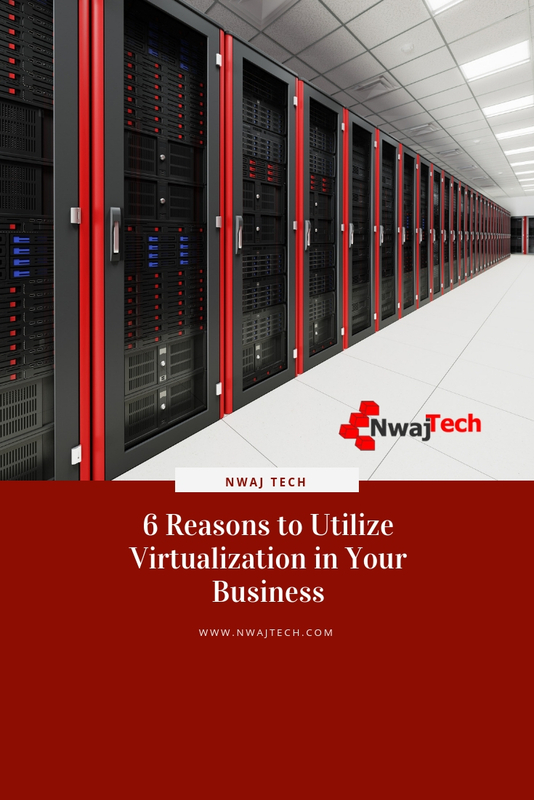 We feel that these benefits are some of the more important reasons to consider virtualization of your servers (and in some cases workstations). And you don’t need additional space with virtual servers! We will get into virtualized workstations on a future blog. If you would like to review your IT Infrastructure for opportunities just fill out this form and we will set up a no obligation, no cost review of your systems. 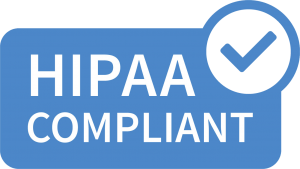 Previous PostCould HIPAA Ignorance Cost You Your Medical Practice? Thanks for sharing with him! I’d never thought about virtual servers for development purposes, that is pretty cool! Also, the fact that it helps streamline availability and security makes for successful infrastructure. I must confess to not being the most technical of people – and this post certainly introduced me to something new. I find it fascinating to see how quick technology progresses! We enter the technical and the complicated, but that does not mean that by reading you I understood many things that were unknown to me and will surely help me to improve my online presence. Wow I never knew anything about virtualization so this was helpful to me. Anything that helps with improved efficiency, I’m all about. Quite technical but of enormous importance nonetheless. I think this is the way to go in businesses. Woaw woaw! My head is spinning, way too technical for me. Glad there are IT geniuses to help people like me. I am not electronic savvy. But the information you shared seems to be very helpful, especially the security benefit. And it seems as though many companies could benefit from the use of it. I wasn’t aware of virtual servers until now. Thanks for sharing Scott and for stopping by my blog. I am from the biotech world. Tech is really not my forte. But I like your article . Virtualization seems like a really nice concept; I’m still trying to figure out how I can employ it in my business. Thank you for the eye opening article. Wow, this is such an eye-opener. Yeah I agree that the longer a server crashed, the bigger the loss it causes to our business; and knowing that virtualization makes it easier to create and store readily available snapshots so that the down server can get back very quickly would be a great solution for it! This is my first time reading about this practice. Sounds like it can be super helpful for businesses. My blog is in its infancy so this is all a long way off for me, but I find it fascinating. It’s definitely something I’ll pass on to others as well! Yeah,totally agree that virtualization is the future. It really saves a lots of money and time for the businesses. Money – saves money by reducing the space being utilized installing various hardware or heavy size software’s. Time – saves time as you don’t have to manually set up and install things. Wow! This was so interesting to learn about, I never knew about this side of the technology. Efficiency is so important these days. This could be the difference of a business making it or not in this economy!! Wow this is great informative post never heard about Virtualization. now I have an idea what is all about thanks for sharing. This is so interesting! Thanks for sharing all this great info.